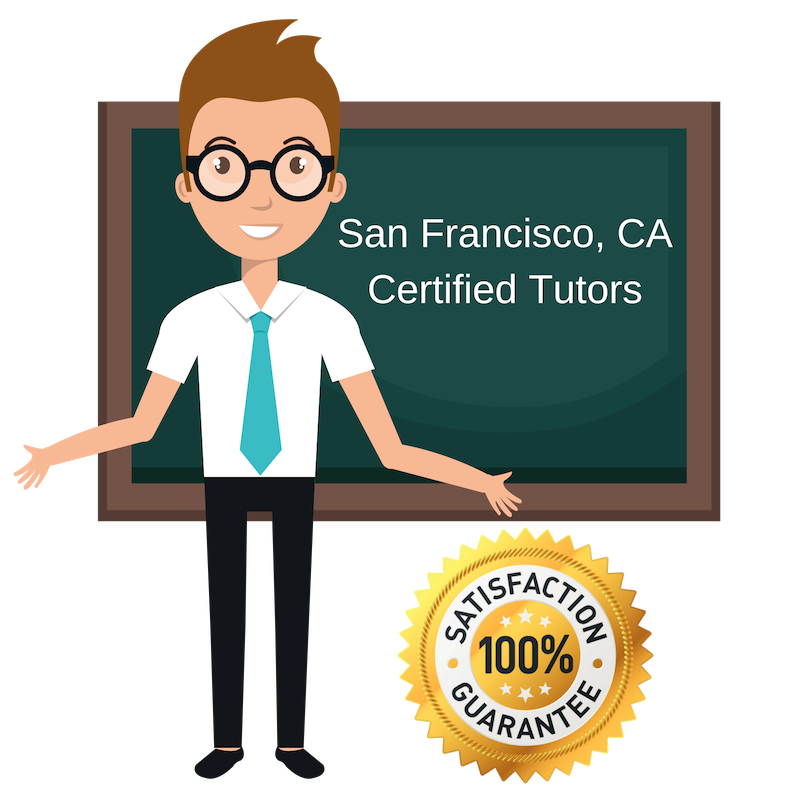 Top Rated Private Tutors in San Francisco, CA! By partnering with Varsity Tutors, the leading tutoring agency in the country, we have access to the best tutors in San Francisco, CA. I am a professional tutor living and working in San Francisco, CA and eager to help students with their studies in math and language. I have tutoring experience working with middle and high school students, and have previously taught English as a second language and Mandarin. While my previous experience is working with children, I am happy to accept adults or young children as students as well. As a student myself, I attended Duke University for my Bachelor of Arts in comparative area studies and my Bachelor of Science in economics. In addition to my major coursework, I completed a minor in Chinese, and am a native speaker of Mandarin Chinese and English. I am a private tutor for standardized test preparation currently located in San Francisco, CA and seeking new students. I specialize in preparation for the SAT tests and am happy to help students in a variety of subjects, particularly reading and writing. I feel very strongly about pushing students to work hard in pursuing their goals and mastering topics or types of problems they previously thought might be impossible to understand. I hope that through our work together, my students can achieve their academic goals. I seek not only to improve their test scores, but to improve their study practices and ability to solve problems overall. In my own studies, I attended Barnard College at Columbia University for my double major in urban studies and human rights. I am a recent graduate living and working in San Francisco, CA as a professional tutor. I graduated from The San Francisco, CA Conservatory of Music in 2016 with my master’s degree in classical voice perforamnce after graduating from Vanderbilt University with my bachelor’s degree in the same subject. I am comfortable teaching English and the language arts after completing much coursework in English, psychology, and history with the International Baccalaureate Program. I particularly enjoy getting the chance to help students with specific projects, such as papers or oral presentations, because I love watching their understanding of the material improve with project progress.